In many communities, garbage, junk, and trash removal has become restrictive. You are limited to a certain number of bags, or can dispose of only one large item per week. What do you do with that old washer and dryer, the broken hot-water heater, the old rugs and the ratty couch? 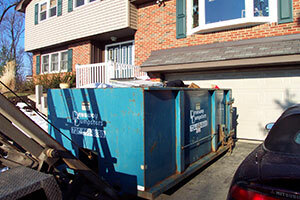 Whatever the debris or waste taking up your space, rent a dumpster for home delivery from Driveway Dumpsters. At Driveway Dumpsters we offer “just the right size” 10 and 15 cubic yard roll off boxes. A perfect fit for your driveway and your wallet. 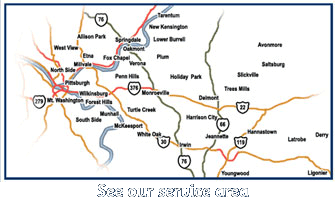 Disposal of excess garbage, rubbish, junk, old appliances, and unwanted furniture. Hauling away debris and refuse from do-it-yourself shingle roof jobs. House, shed, attic, and garage cleanups. Clean up of waste, garbage, and refuse from household property to prepare it for sale.